We’re teaming up with charity DKMS for a big push this weekend for Football vs Blood Cancer, a campaign that members voted to support. Before and after the game against Stonewall FC on Saturday we’ll be encouraging you to spare a few minutes to join the blood stem cell donor register. 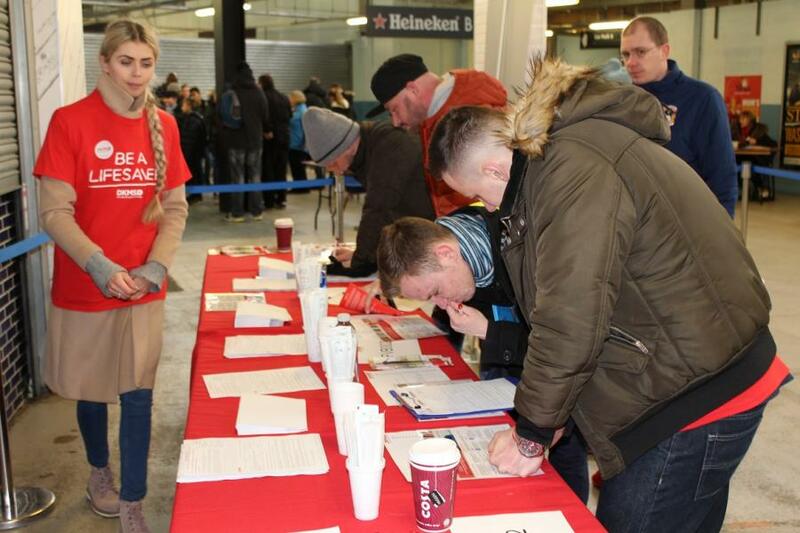 Clubs such as Everton, West Bromwich Albion, Coventry City and Reading have already held registration events and now it’s our turn to help the fight against leukaemia and other blood cancers. Many CCFC members have already joined the register and will tell you it’s a doddle. You’ll just need fill out the form and then swab the inside of your cheek for about 60 seconds. Your stem cells data will be stored and filed in a system that can be accessed worldwide. There’s a 96% chance that that’s the last you ever hear of it. But there’s a 4% chance of being match for someone in need anywhere in the world. If you were, you’d probably just need a non-scary, non-invasive procedure similar to giving blood. It’s that simple to become the hero of an unforgettable match. Anyone between the ages of 18-55 and in general good health can become a potential blood stem cell donor. They don’t care about your sexual orientation, for instance. Stem cell donation is different from blood donation and each have separate registers, so if you’re on one, it doesn’t mean you’re on the other. The more people who are on the register, the better chance we ALL have of a match. Maybe one day you. a loved one or a fellow supporter will be the one who is need. 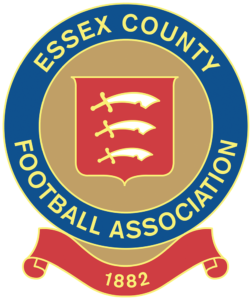 To get registered, head to the Matchday Centre building, next to the Stray Dog, where the bars and toilets are located. It should only take a few minutes. 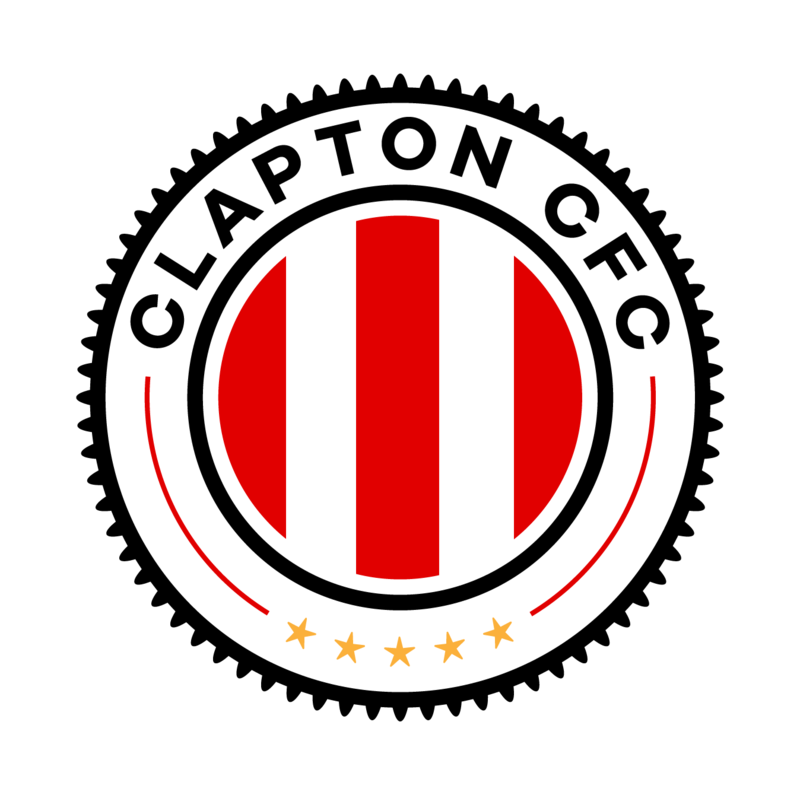 Clapton CFC vs Stonewall is on Saturday, February 16th at the Stray Dog, Kitchener Road, Walthamstow. Kick off is 2pm. Admission is free, just turn up, but cash donations are welcome. If you’re in the UK, you can sign up to the register through the DKMS website. You’ll be posted a kit. Take a quick swab of the inside of your cheeks, post it back, and you’re done. If you’re in Spain, check out REDMO, also known as the Jose Carreras Foundation. If you live elsewhere, there’s a worldwide campaign to increase the size of the donor register. The WMDA lists all the registries here. This is just the first event in our campaign to support Football vs Blood Cancer. Until there is compatible bone marrow donor for every patient, the fight goes on. Have a look at the Football vs Blood Cancer website for more details on the campaign.